On June 18, the Broadcast Television Journalists Association (BTJA) announced the winners of the 2nd annual Critics’ Choice Television Awards, honoring the finest achievements in television. The PBS series MASTERPIECE MYSTERY! 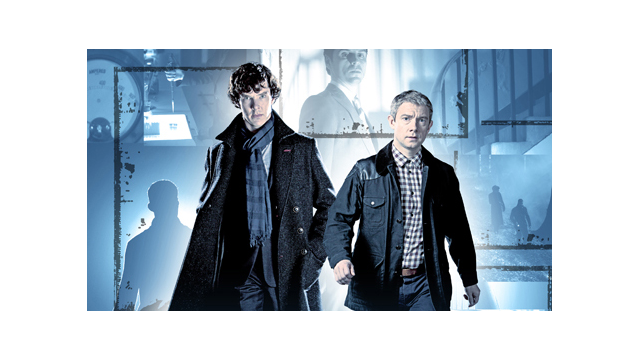 “Sherlock” received two top honors — Best Movie/Miniseries and Best Actor in a Movie/Miniseries for Benedict Cumberbatch in the title role. PBS congratulates WGBH, MASTERPIECE, Hartswood Films and the BBC!